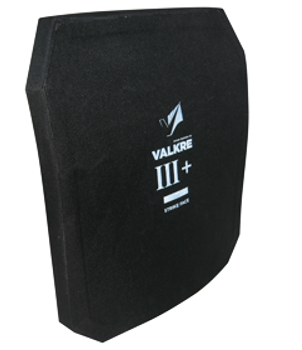 We fused precision-engineered materials to achieve superior protection with unmatched mobility. The materials used make it lightweight and extremely durable. 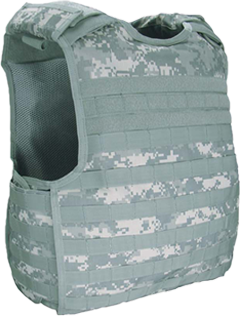 State-of-the-art materials are used for construction which makes these vests exceptionally durable and highly suitable for use in harsh operating environments. 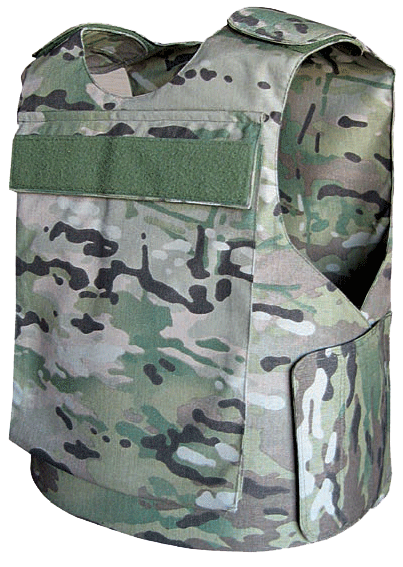 Outer shells (carriers) are constructed of heavy-duty 500D Cordura® fabric that has been specifically developed to meet the stringent performance criteria required for body armor applications. 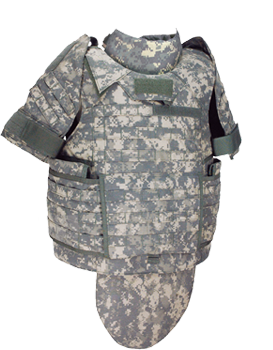 Optional neck, collar, groin and deltoid protectors are available upon special request.